Believe it or not, this is not a model home...but it sure looks like it! 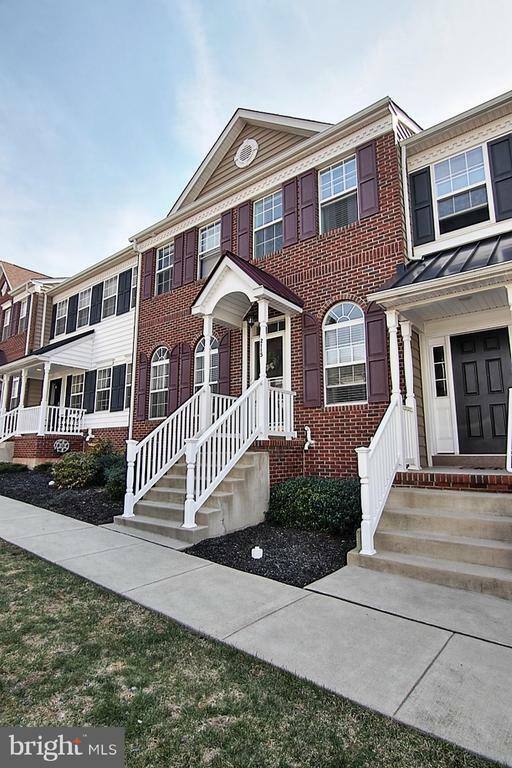 This extremely well maintained, well decorated, 8 year old town home is truly move in ready! Desirable open floor plan features foyer entry with half bath and large walk-in-closet. To your left a dining room or formal living room, your choice. From there a spacious kitchen boasting island seating, pantry storage, ample 42" cabinets, gas cooking, separate dining area and access to the attached garage. In the back of the home you will find a family room with access to the deck. The tasteful decor extends upstairs where you will see a large master suite with walk-in-closet and beautiful master bath. There are also 2 additional bedrooms, a full/hall bath and a convenient 2nd floor laundry room. The owners have utilized the unfinished basement as if it was finished. This would be an easy task if you wanted additional finished space. An egress window provides safe exit. Northgate offers a walking trail, playground, basketball court and dek hockey court. Situated perfectly for ease of commuting and maintenance free living! What are you waiting for?